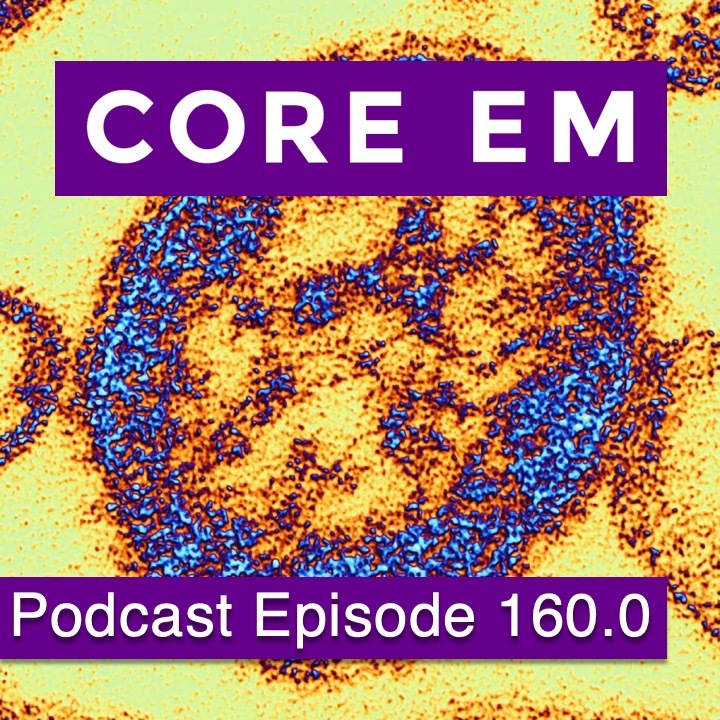 In this episode, we discuss the recent measles outbreak and how ED providers can best prepare to treat this almost vanquished foe. CDC Measles for Health Care Providers. https://www.cdc.gov/measles/hcp/index.html#lab. Gladwin M, Trattler B. Orthomyxo and Paramyxoviridae. In: Clinical Microbiology Made Ridiculously Simple. 4th ed. Miami, FL: MedMaster, Inc; 2009: 240-243. Hussey G, Klein M. A Randomized, Controlled Trial of Vitamin A in Children with Severe Measles. N Engl J Med. 1990; 323: 160-164.doi: 10.1056/NEJM199007193230304. Shweta Iyer, MD: NYU Langone 3rd year Pediatric Emergency Medicine Fellow. Jennifer Lighter, MD: Assistant Professor of Pediatric Infectious Diseases, NYU School of Medicine. Michael Mojica, MD: Associate Professor of Pediatric Emergency Medicine, NYU Langone Medical Center. Michael Phillips, MD: Chief Hospital Epidemiologist, NYU Langone Medical Center. I hope this means that the cast is back for good! This is one of my favorites is FOAMed.